Fort Lauderdale Real Estate is considered the venice of the United States with all the waterways. Shore Club in the middle of the main area of Fort Lauderdale beach. Read more about The Shore Club. The Shore Club is truly a unique property and located in the middle of all the action of the Fort Lauderdale beach district. Walking distance to a number of boutique type shopping as well as clubs and restaurants. Shore Club has its own private beach club located directly on the beach, including a pool, exercise room, tiki bar and barbeque grills. Shore Club has a tunnel under A1A, so you can get from your unit to the beach club and ocean with ease. 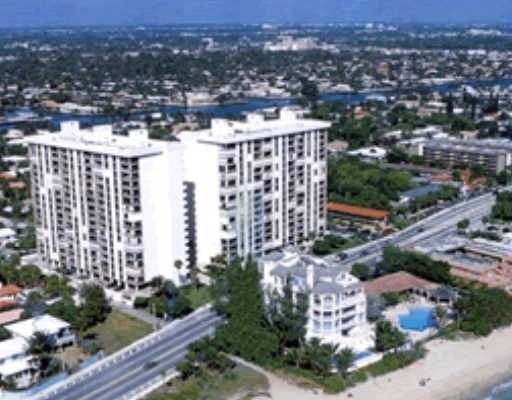 All units at the Shore Club have semi-private elevators, wonderfull views of the ocean, intracoastal waterway and the Fort Lauderdale skyline as well as 24 hour security. Eric Miller and Associates, are always available to help you buy or sell real estate in the area and will be happy to show you Shore Club. You can Contact us directly at (954) 383-8170.